Whether you are moving into a previously owned home, have purchased a commercial property, or have had your car keys stolen, your primary concern will typically be reinforcing or upgrading your security measures to prevent potential break-ins. However, the decision to re-key your property or vehicle should not be approached lightly. When you are struggling with the question of “rekeying or not rekeying” in Milwaukee or nearby areas, the experts from Milwaukee Lockstar are here for you! Should I Replace my Locks When There is a Change in Ownership For a House or Business? A change in ownership of a home or business often means that the new owners request a complete replacement of the existing lock. Although this guarantees your exclusive access to the property, replacing your locks is not always the best idea: In fact, many private home and small-business property owners are prone to replacing high-security locking systems based on price, thereby unwittingly installing simpler and less secure locks. Our rekeying service is a simple yet highly beneficial solution to this problem. Rekeying involves replacing the internal locking mechanism rather than the entire lock, providing you with a brand-new key. Doing so instantly increases the security on your property, as well as eliminates the labor and expense of a complete replacement. Rekeying is not necessarily an emergency lock service, but we may recommend it if we feel it is a good option for you while on a call. We are vastly familiar with all manner of locking mechanisms, and we are committed to remaining up-to-date on all industry advancements. Our goal is to not only rekey your locks but also enhance your safety and security for years to come. Please note that stolen or malfunctioning car keys rarely require a rekeying service. Rekeying your vehicle means losing the unique key code provided by your dealership at the time of purchase, resulting in significantly higher replacement costs in the case of any future problems. In lieu of rekeying, our service technicians are happy to discuss alternative solutions to secure your vehicle. 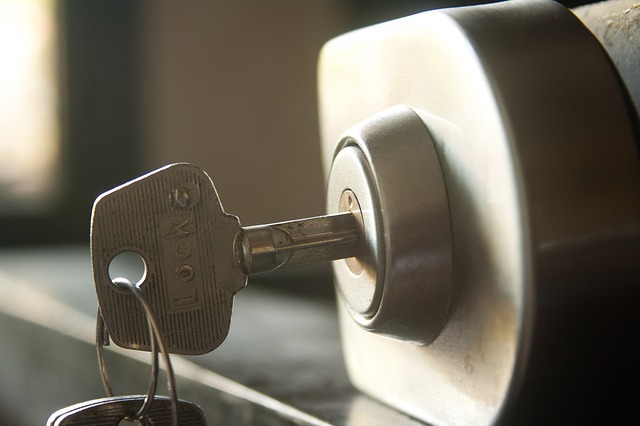 Are you pondering the fate of your locks following a move or security breach? 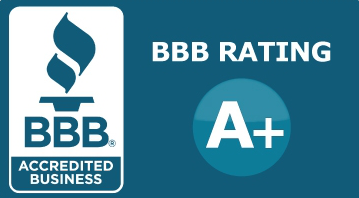 If so, you can count on the team from Milwaukee Lockstar to provide you with the highest quality commercial and residential rekeying service in Milwaukee, WI. Simply call 414-939-8811, and a member of our team will be happy to assist you – day or night!